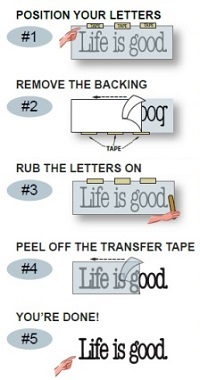 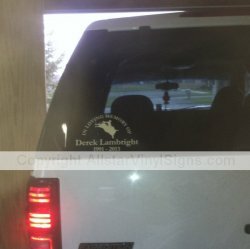 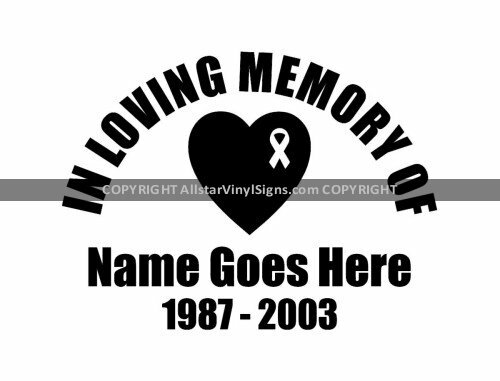 Celebrate the life of your loved one with "In Loving Memory of" memorial car window decals. 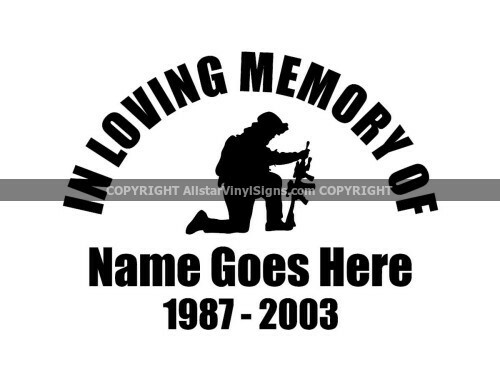 PLEASE NOTE: You will receive a sample of your memorial before we ship unless you choose otherwise during checkout. 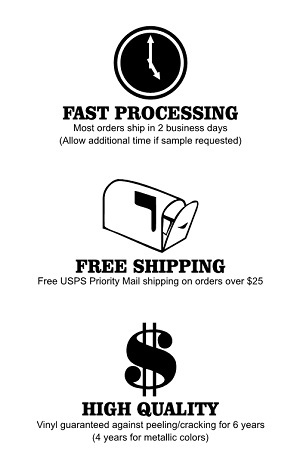 Please allow 1-3 business days (Mon-Fri) to receive your sample.